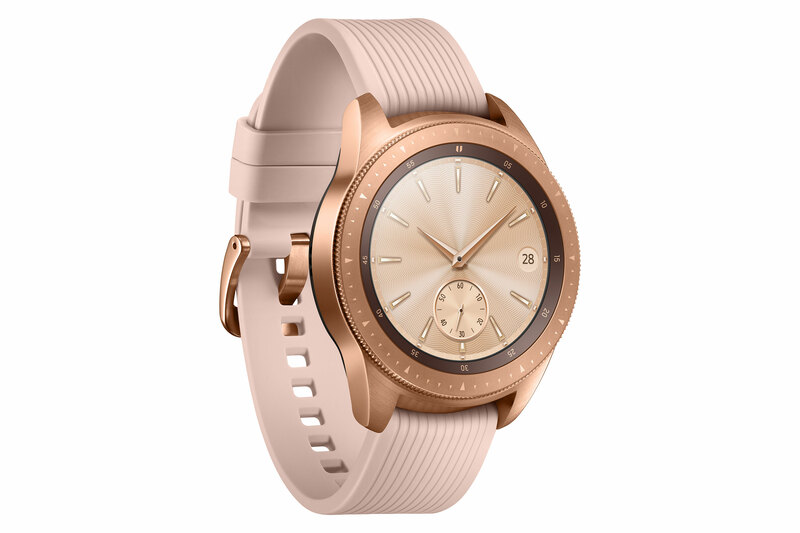 Samsung Canada has announced the release date for the LTE version of their latest smartwatch, the Galaxy Watch. 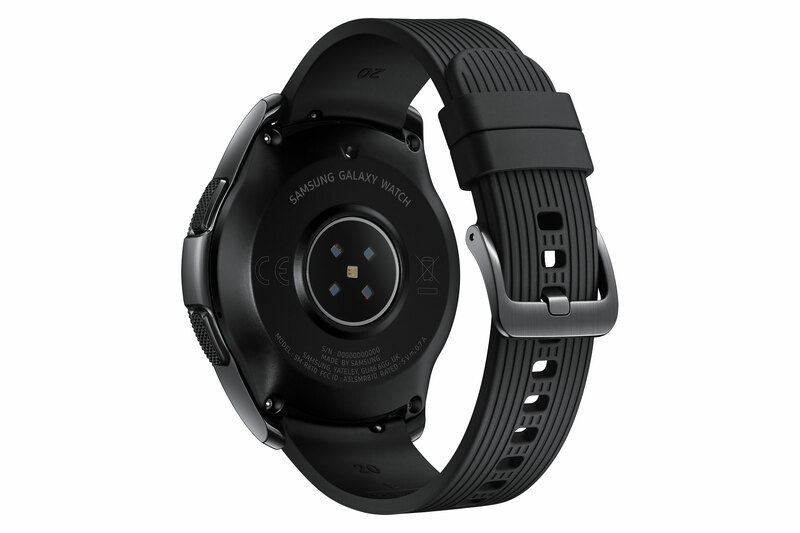 The Galaxy Watch LTE gives users the ability to use their watch without needing to be tethered to their phone. The LTE version of the Galaxy Watch has 1.5GB of RAM compared to 768MB of RAM in the standard Bluetooth/Wi-Fi version. The Galaxy Watch LTE comes in two sizes, 42mm and 46mm and is powered by the Exynos 9110 Dual Core processor. The 42mm Galaxy Watch LTE comes in Midnight Black and Rose Gold and costs $499 CAD. 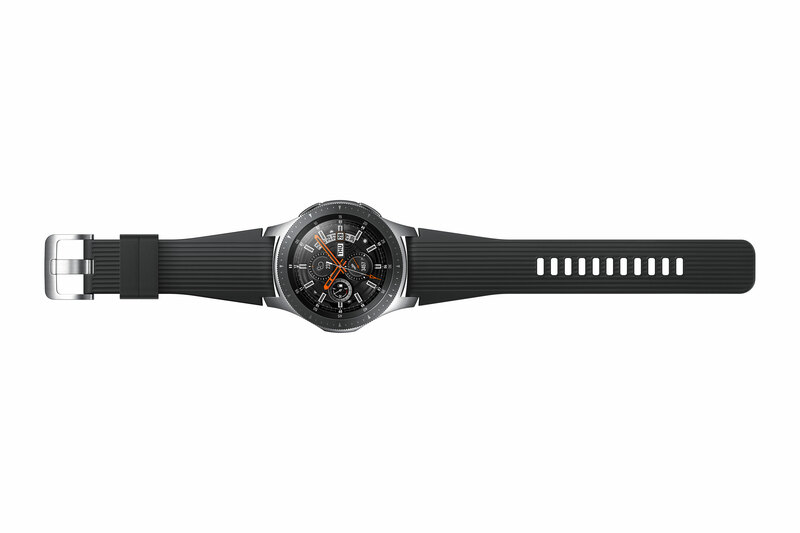 While the 46mm Galaxy Watch LTE comes in Silver and costs $539 CAD. 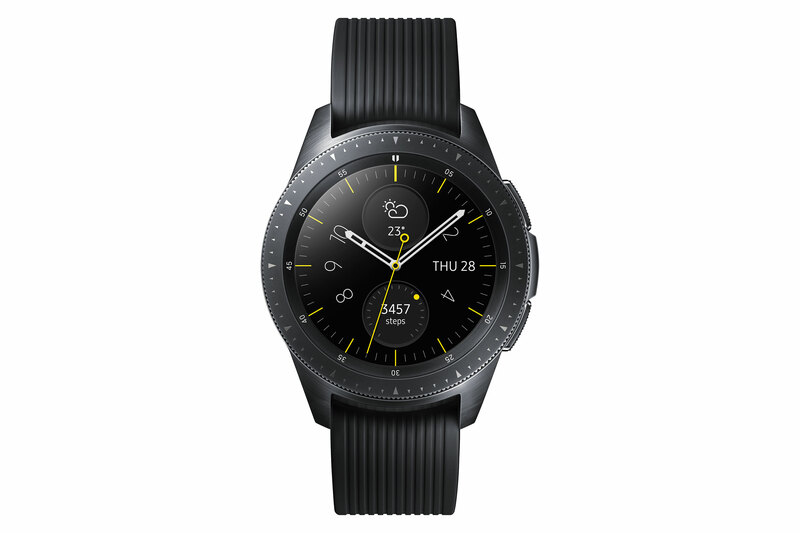 LTE connectivity for the Galaxy Watch LTE will be available on Bell and Telus. Those who pre-order the Galaxy Watch LTE between now and October 25th will get a free Wireless Charger Duo (worth $149 CAD). For more on the 42mm Galaxy Watch, check out my review.